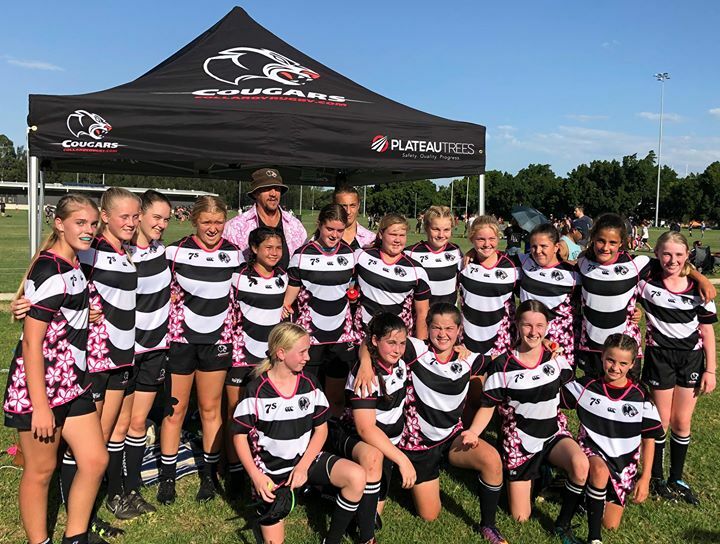 Our Girls played the last round of Sizzling Sevens on the weekend and continue to grow as Rugby players, and importantly learning how to play as a team. 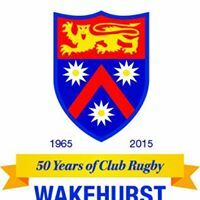 Short break over the school holidays and they will be back into training for the Frosty Sevens in June. Always looking for new players if you want to play.